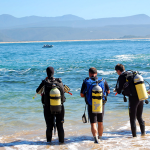 Emergency First Response conducted by Expedition Dive is a PADI affiliate that specializes in teaching these lifesaving skills – and they’re for anyone, not just divers. 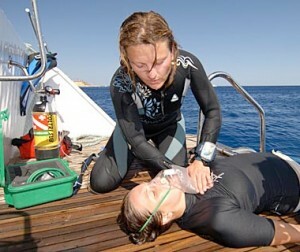 Most PADI Instructors are also Emergency First Response Instructors! The fun part about Emergency First Response training is learning serious medical emergency response skills in an upbeat, positive environment. 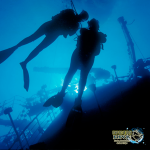 You gain the confidence that you are prepared to help in an emergency through the training provided by Expedition Dive’s qualified professionals.